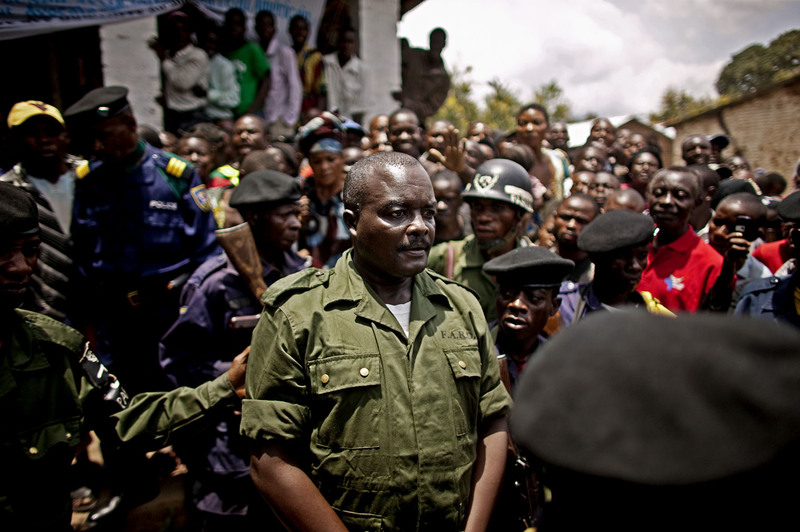 After receiving a twenty-year prison sentence, Kebibi is lead out of the courtroom amid jeers and chants against him. Many in the crowd also felt that the sentence was too light. “He should be killed for his crimes,” one woman exclaimed.